Among the earliest natural phenomena attracting the interest of the ancient Greeks, and for which references appear in the Bible, was the periodic movement of birds. Aristotle was one of the first to seek to explain these movements, noting the migration of pelicans, geese, swans, and doves to warmer climates in the winter. To account for the seasonal disappearance and reappearance of some birds, however, he postulated the transmutation of species—i.e., the seasonal change of one bird species to another. For example, he theorized that the redstarts and garden warblers seen in the summer transform themselves into robins and blackcaps, respectively, in winter. We now know that members of all major animal species migrate to more favorable environments to take advantage of available food, water, and shelter that vary with seasons, or for reproductive purposes. The monarch butterfly travels 2,000 miles (3,219 kilometers) from southern Canada to central Mexico. Salmon lay eggs in fresh water streams, spend their adulthood in the ocean, and then return to the stream in which they were hatched to lay eggs before dying. The migration of locusts is legendary, as recounted in the Bible and Pearl Buck’s The Good Earth, where they strip fields bare leading to famine. 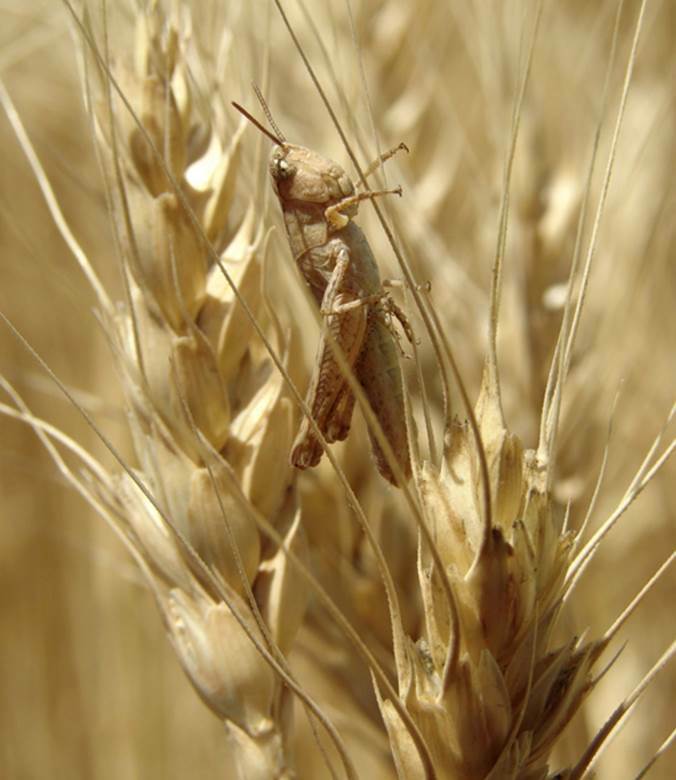 When the population of locusts becomes too large and their appetites voracious (eating their weight in plants daily), some locust members migrate to areas where food is more plentiful. The most common example of migratory behavior is seen in North America when birds leave their breeding range during the nonbreeding season and fly south with the approach of winter. During their migration, animals use various navigational approaches to reach their destination. They may visualize environmental landmarks, and use the position of the sun, olfactory clues based on atmospheric odors, low-frequency infrasound, and magnetoreception (the detection of magnetic fields). A genetic component is thought to be associated with migratory behavior, but this is not well understood. Natural selection does favor those migratory birds that have more hollow bones (reducing their body weight), rounded wings, and changes in their heart rate and energy expenditures that permit them to make flights with greater energy efficiency. SEE ALSO: Animal Navigation (c. 2350 BCE), Darwin’s Theory of Natural Selection (1859), Animal Locomotion (1899). Locusts are migratory members of the grasshopper family. Their migration follows a tremendous increase in insect population that cannot be sustained by the available resources. The insects have been known to travel thousands of miles before settling down to feed, consuming their weight in a day.